Was the very time you felt right to leave us. You are still here, in my heart and my mind. Whatever came next I hope it was kind. 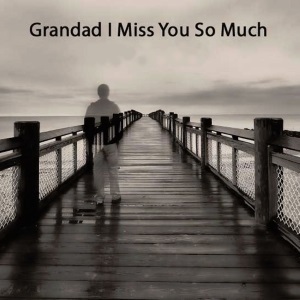 Will be passed on and cherished, forever, Granddad. This entry was posted in Poetry and tagged granddad by Mamie. Bookmark the permalink.